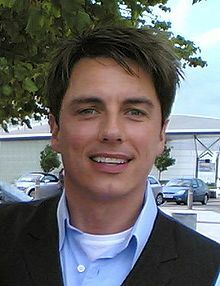 Barrowman, John; Barrowman, Carole. Anything Goes. Michael O'Mara Books. 2008. ISBN 1843172895. Barrowman, John; Barrowman, Carole. I Am What I Am. Michael O'Mara Books. 2009. ISBN 9781843173793. Galliano, Joseph. Dear Me: A Letter to My Sixteen-Year-Old Self. Simon & Schuster. 2009. ISBN 1847377661.